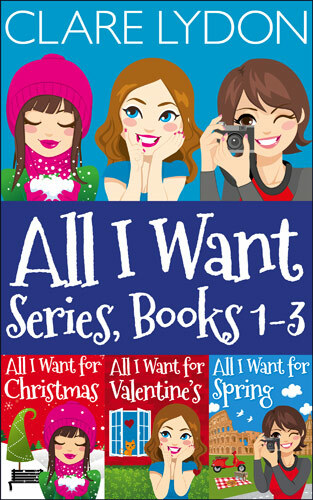 Read the first three books of Tori & Holly: this sweet, funny & hot romance is guaranteed to put a huge grin on your face! 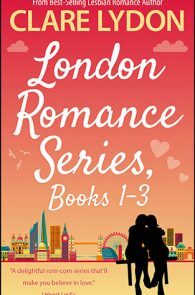 Nearly 500 pages to dive into and binge-read today, with 33% off! 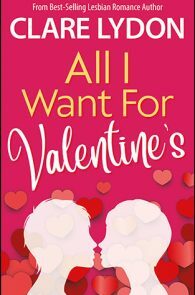 The countdown to Valentine’s Day is ON! 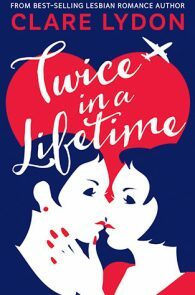 Tori & Holly hooked up just before Christmas, and now they’re ready to face the New Year as a loved-up couple, just the two of them. 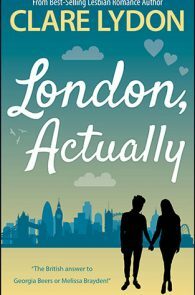 Well, that was the initial plan. 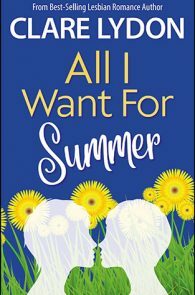 Enter Holly’s dad, step-mum, sister and all manner of distractions… The next six weeks aren’t what they envisaged, but it’s amazing how romance can still bloom in the strangest circumstances. 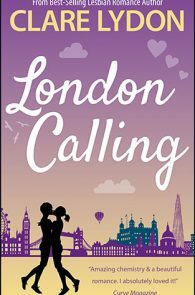 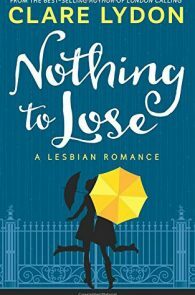 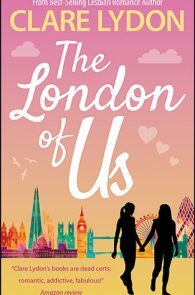 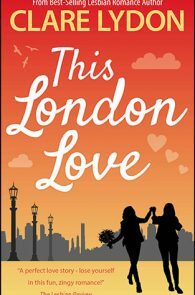 Step back into the lives of Tori & Holly in this funny, romantic and heart-warming story, the second in a series set to follow the lives of London’s favourite lesbian duo. 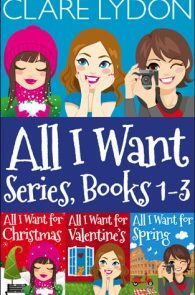 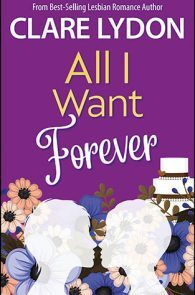 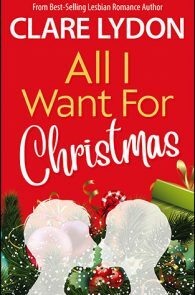 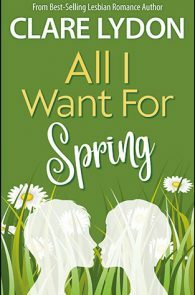 If you love lesbian romance packed with wit & charm, the third book in the All I Want series is a must-read!